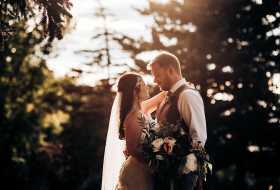 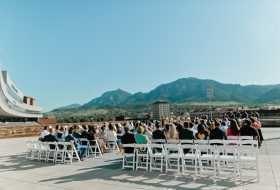 You might be imagining a reception next to the Boulder Creek, in a chic contemporary museum among works of art, on the side of a mountain or in a historic hotel adorned in rich woods and stained glass. 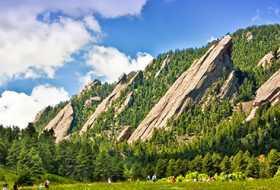 Wherever your imagination takes you, there&apos;s likely a venue in Boulder that can bring it to life. 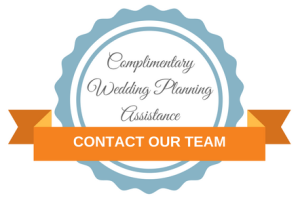 Search below or feel free to contact us for more information.